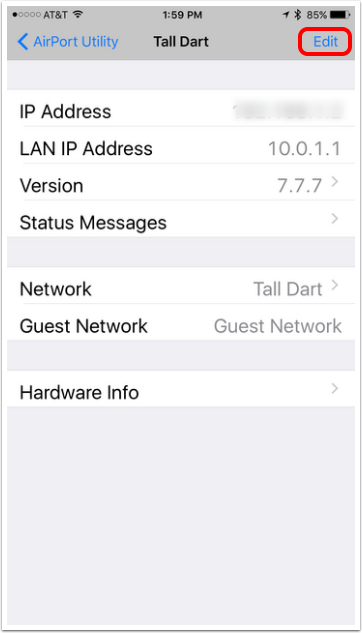 Launch the app and the display will show your network configuration. 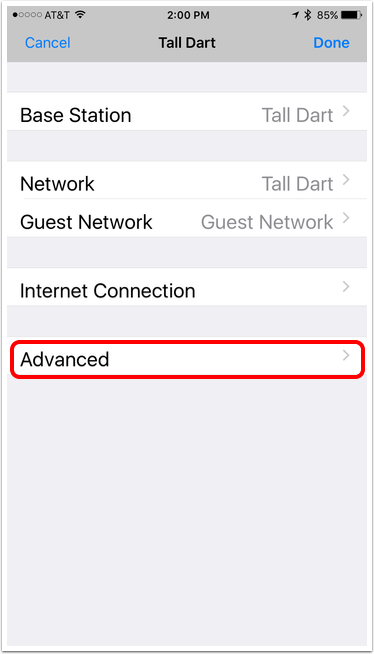 Tap on the device which acts as your network router, which should be the one nearest the "Internet" globe. Since we’ll be changing the configuration of the router, your administrator password is required. 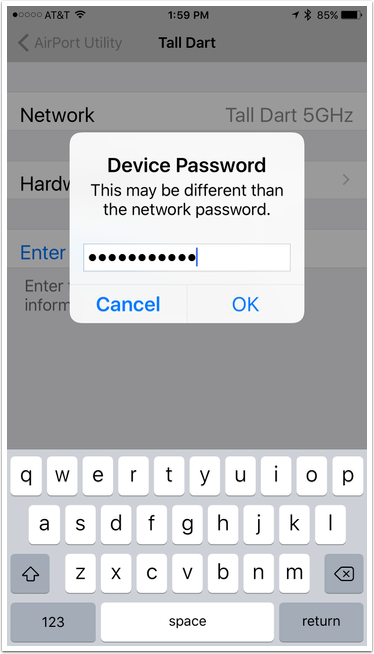 This may not be the same as your WiFi password depending on how you have configured it. 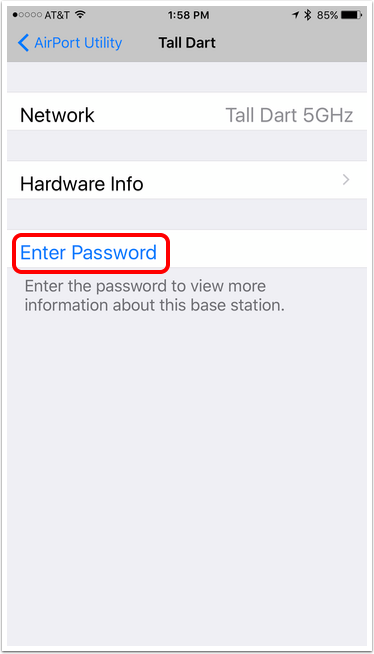 I believe this will put the password in Keychain and possibly iCloud Keychain if you have that enabled. 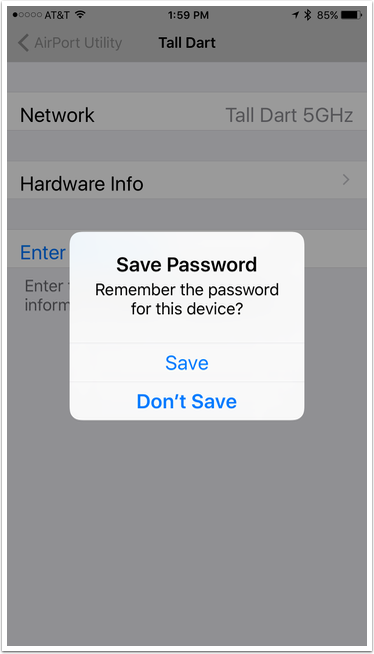 Personally I don’t use Keychain, I use 1Password to protect my passwords, so I choose Don’t Save. The choice is up to you. Now we can start editing the configuration of the router. If it’s already off then you don’t need to do anything more and can just tap Cancel three times to go back to the main configuration before exiting the app. Otherwise, toggle the Enable NAT-PMP switch off and continue with the following steps. Tap done three times on successive screens. After the third time, you will be prompted as in the next step. Before you continue, note that this step will restart your router, meaning all devices which are connected to your network will lose connectivity for a short time. When you’re ready, tap Update. 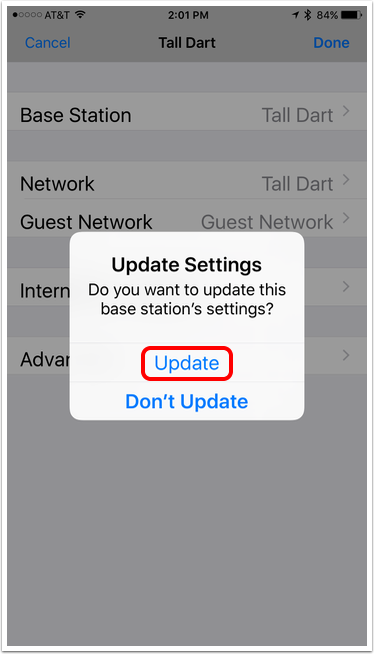 While your router is updating, you will see the status on the screen change and the light on the device will begin flashing orange before eventually returning to solid green after a short time (usually less than a minute). 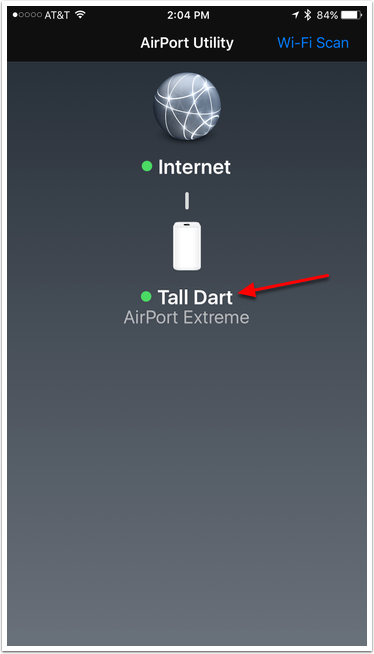 You’ll also see the indicator bubbles in the Airport Utility turn to green when the router has completed the restart and reconnected successfully to the network. If any of your internal network devices stop working after NAT-PMP is disabled, contact their manufacturer. 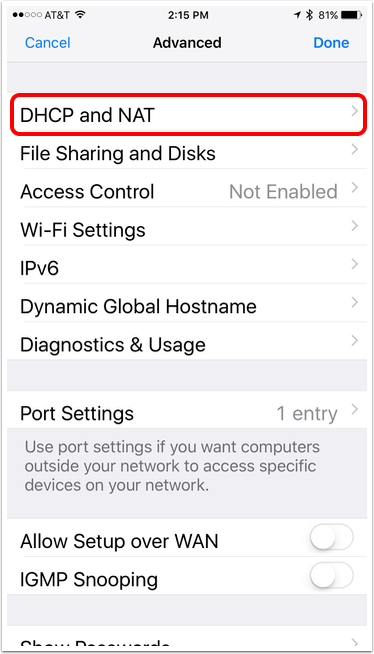 They should be able to tell you specific ports to open and how to do that. 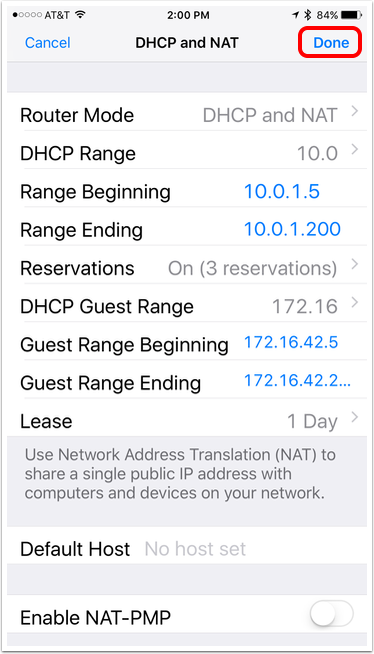 If they tell you that you must have NAT-PMP or UPnP enabled, you’ll have to make a decision for yourself on whether to re-enable it or get rid of a device that makes your network less secure.